Cello Factory offers comprehensive and professional cello rental services ranging from Elementary to Professional models. 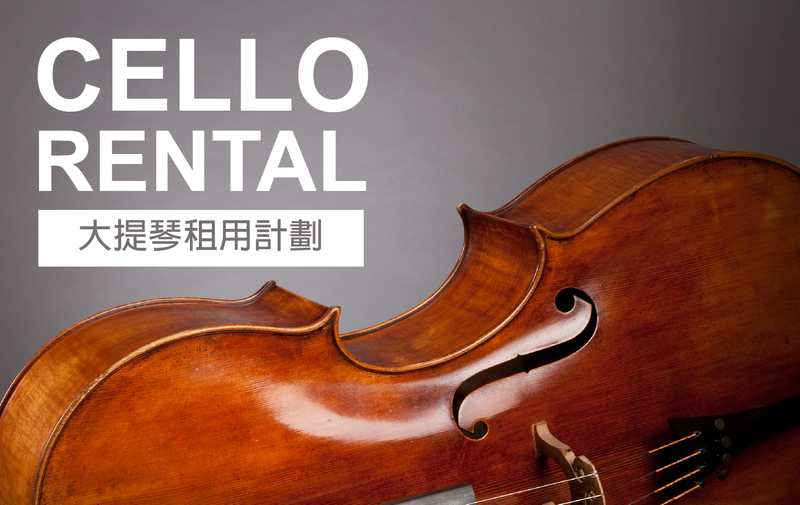 We also provide Home Rental Scheme for public and our school students who would like try playing cello before buying an instrument and home practice. We provide Lesson Rental Scheme for students who might not come to lesson with their own instrument. Please feel free to contact us on call 2728 7906 or email info@cellofactory.com for more information.